"We are extremely honored that Fifth Third has been named one of the World’s Most Ethical Companies by Ethisphere. 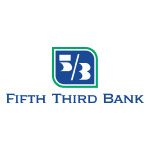 This recognition is a testament to our commitment to our employees, customers and communities as well as our delivering consistent financial results"
CINCINNATI--(BUSINESS WIRE)--Fifth Third Bank has been recognized by the Ethisphere® Institute, a global leader in defining and advancing the standards of ethical business practices, as one of the 2019 World’s Most Ethical Companies ®. Fifth Third’s core values include working as one bank, taking accountability, being respectful and inclusive, and acting with integrity. These values serve as the foundation of the company’s commitment to responsible banking. 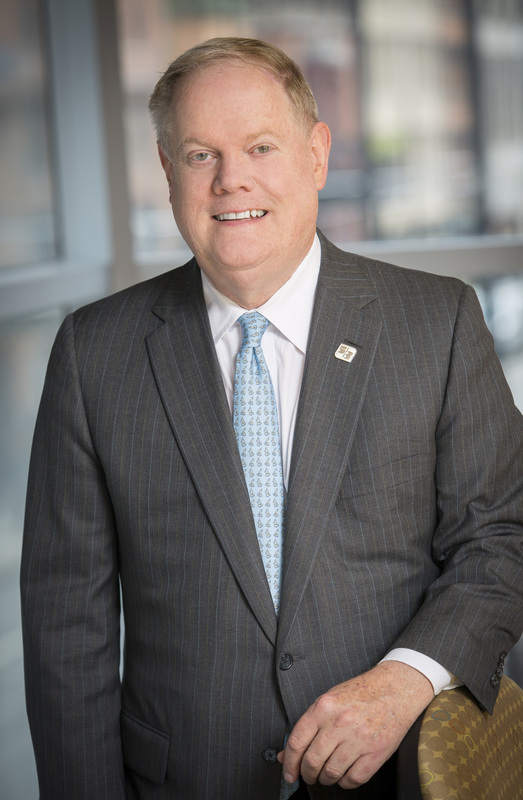 In the past year, the Bank continued to make strides in strengthening its ethics and compliance programs, its ongoing investment and involvement in the communities within its footprint, and focus on environmental sustainability. In 2019, 128 honorees were recognized spanning 21 countries and 50 industries. The 13th class of honorees profoundly illustrates how companies continue to be a driving force for improving communities, building capable and empowered workforces, and fostering corporate cultures focused on ethics and a strong sense of purpose. Fifth Third is one of five banks to be named among the world’s most ethical companies and one of only three in the U.S.
Ethisphere’s annual practice of tracking how the stock prices of publicly traded honorees compare to the Large Cap Index found that the 2019 World’s Most Ethical Companies outperformed the large cap sector over five years by 14.4 percent and over three years by 10.5 percent. The World's Most Ethical Companies assessment is based upon the Ethisphere Institute’s Ethics Quotient ® framework, which offers a quantitative way to assess a company’s performance in an objective, consistent and standardized manner. The information collected provides a comprehensive sampling of definitive criteria of core competencies rather than all aspects of corporate governance, risk, sustainability, compliance and ethics. 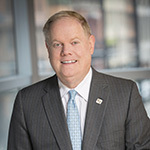 Scores are generated and weighted in five key categories: ethics and compliance program (35 percent), culture of ethics (20 percent), corporate citizenship and responsibility (20 percent), governance (15 percent) and leadership and reputation (10 percent). All companies that participate in the assessment process receive their scores, providing them with valuable insights into how they stack up against leading organizations. The full list of the 2019 World's Most Ethical Companies can be found at worldsmostethicalcompanies.com/honorees. The Ethisphere® Institute is the global leader in defining and advancing the standards of ethical business practices that fuel corporate character, marketplace trust and business success. Ethisphere has deep expertise in measuring and defining core ethics standards using data-driven insights that help companies enhance corporate character and measure and improve culture. 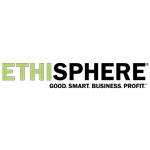 Ethisphere honors superior achievement through its World’s Most Ethical Companies recognition program and provides a community of industry experts with the Business Ethics Leadership Alliance. More information about Ethisphere can be found at ethisphere.com.